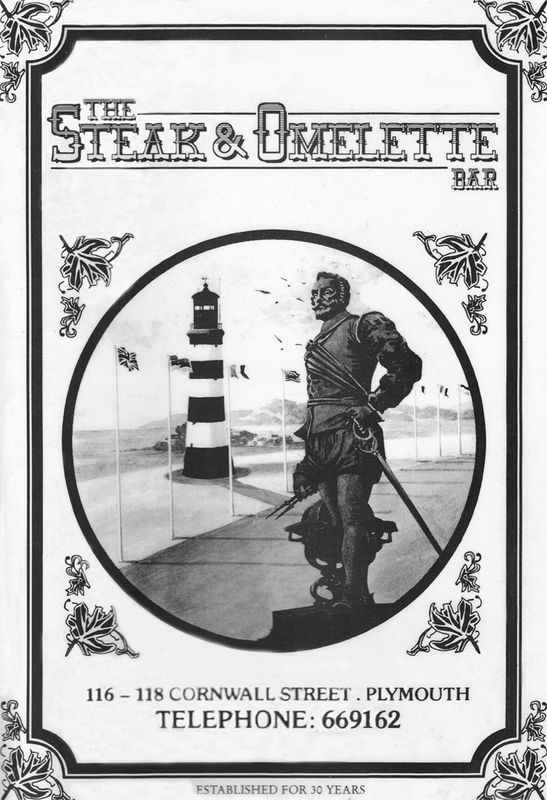 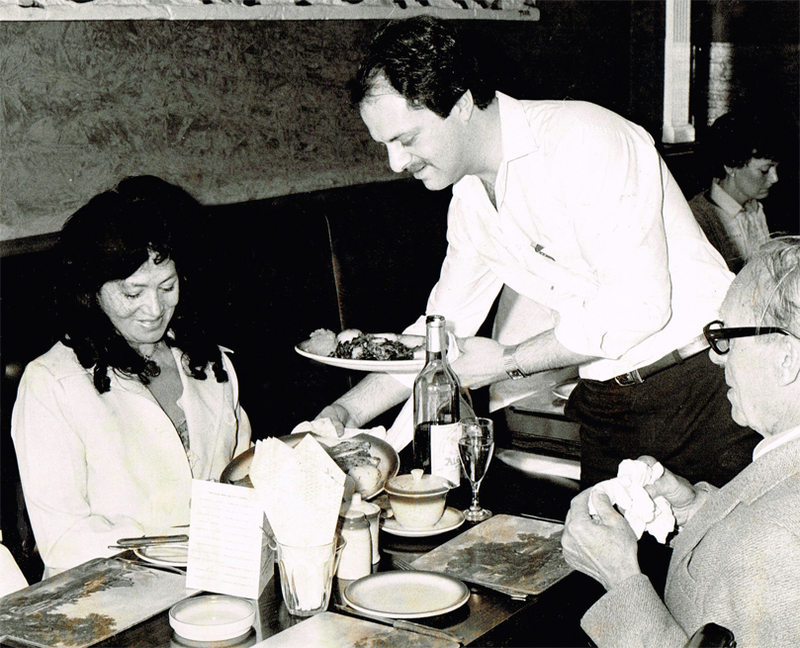 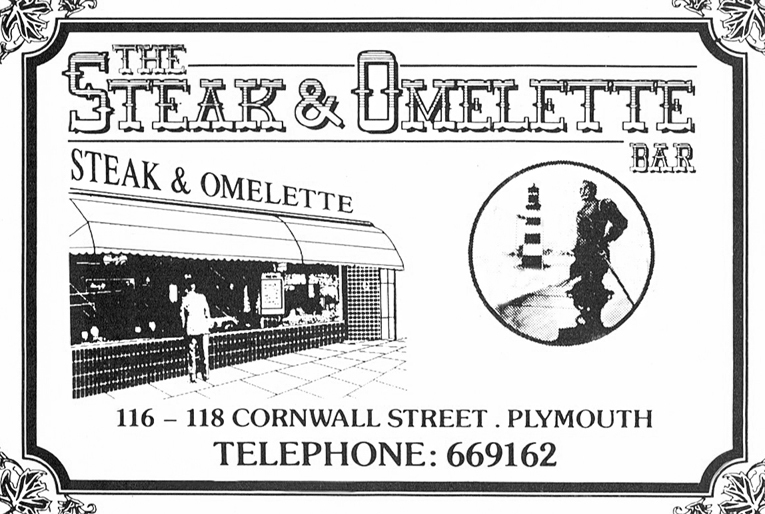 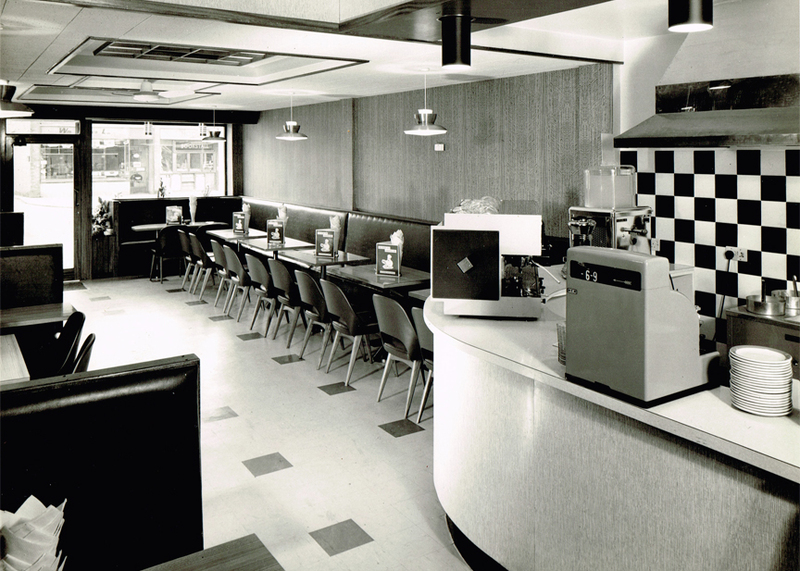 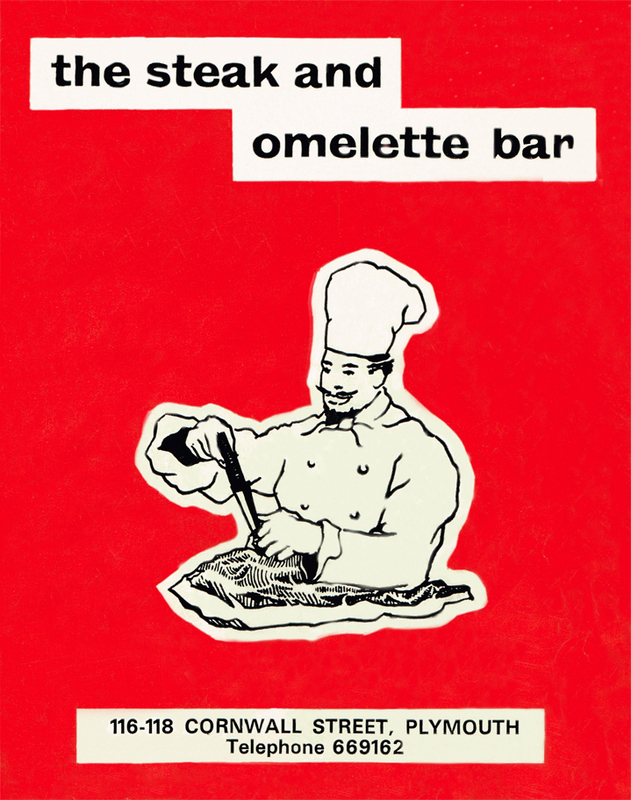 Opened in 1966 as a new Plymouth restaurant, the Steak and Omelette bar has grown steadily over the past forty-six years to become a household name. 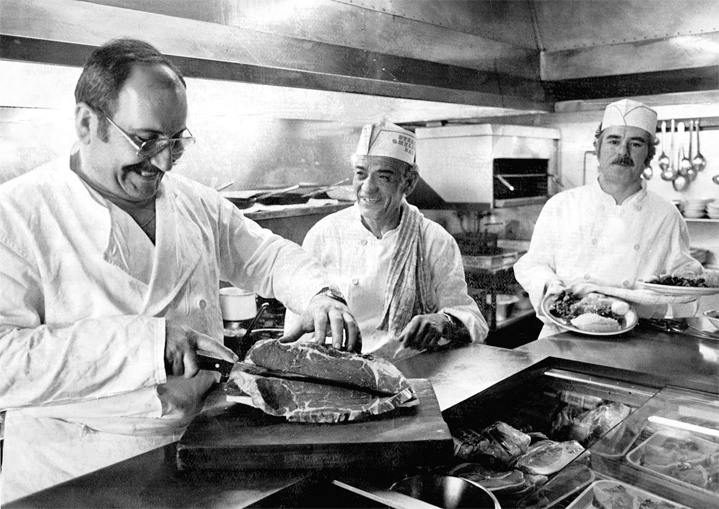 Doubling its size in 1970, this popular family run steakhouse now has a reputation that goes way beyond the city of Plymouth. 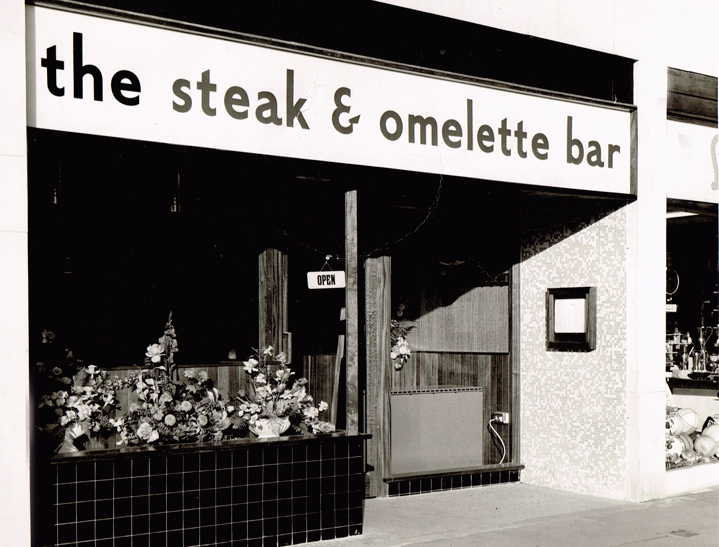 Having overcome two major fires, a flood, the infamous beef crisis and two recessions, the Steak and Omelette retains its traditional values and high standards while moving forward with the times. 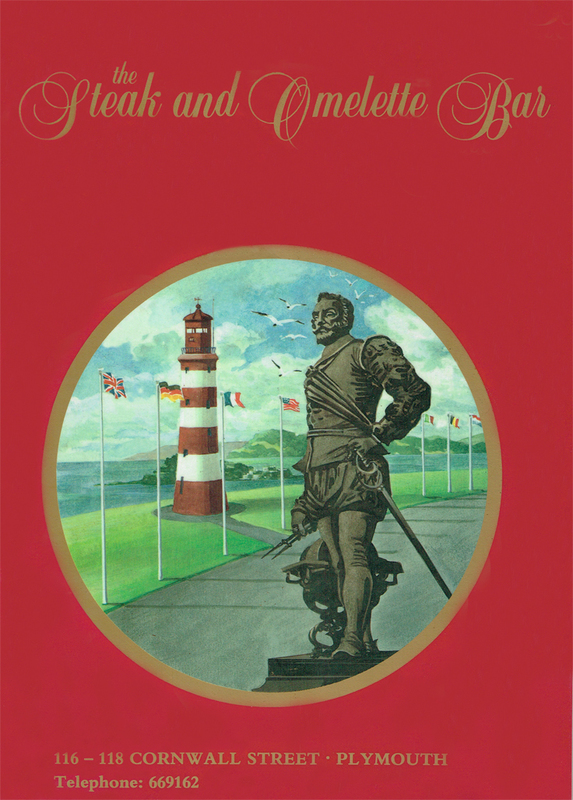 As such we are immensely proud to be The Best Family Restaurant in Plymouth – as voted for in the City and Waterfront Awards 2016. 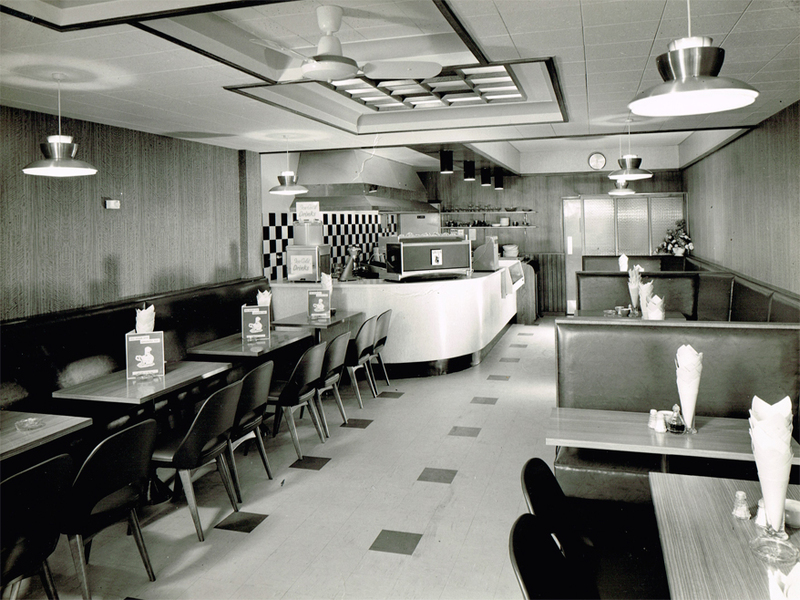 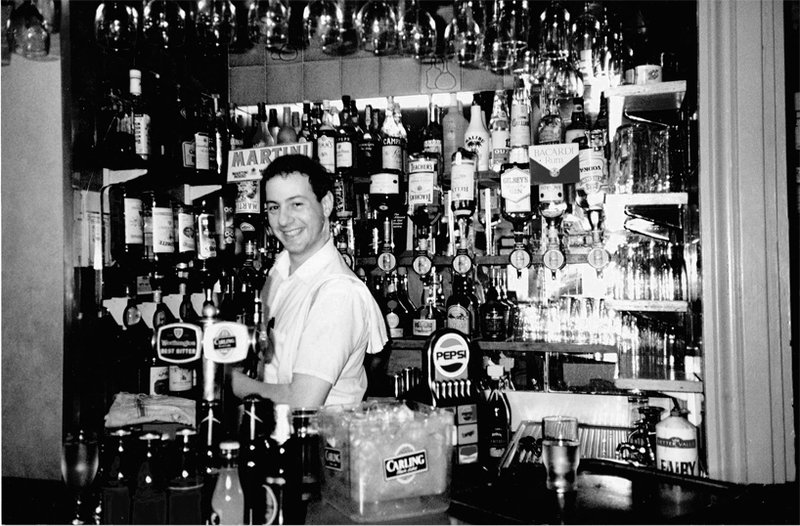 We look forward to welcoming customers old and new. 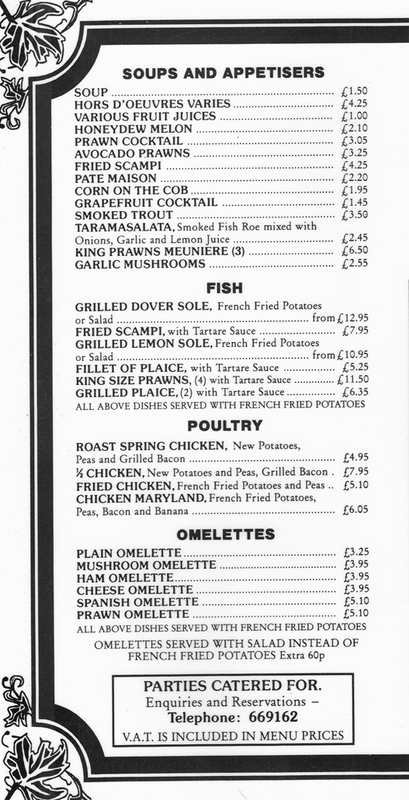 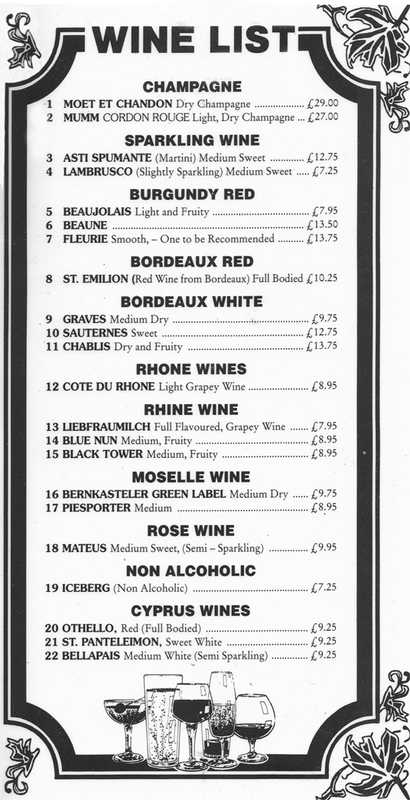 Please call 01752 669162 to book a table.